development process to get your products into production faster. products and helps in reducing manufacturing costs. how the products will behave in real life conditions. We at IRIS HIGHTECH, are authorized partner of Dassault Systemes SOLIDWORKS Corporation, USA for its entire range of engineering product design solutions. We are a team of young and dedicated professionals having good understanding of the industry verticals. IRIS HIGHTECH offers complete solution towards product Design & Development, Simulation, Technical Documentation, product data management, training, and support. Engineers are expected to shorten design cycles, increase productivity, and deliver innovative products to market faster. This absolutely requires a seamless, integrated workflow for design, verification, sustainability, communication, and data management. Engineers need a means to efficiently evaluate performance, improve quality, and accelerate product innovation with tools to simulate and test against a broad range of parameters during the design process. Product Data Management (PDM) tools are essential for getting design data under control and substantially improving the way design teams manage and collaborate on product development. Engineers are primarily concerned with designing products and systems that function correctly, are safe, and cost-effective. We also assist our customers by deploying our engineers at customer site as Resident Engineer as per requirement. 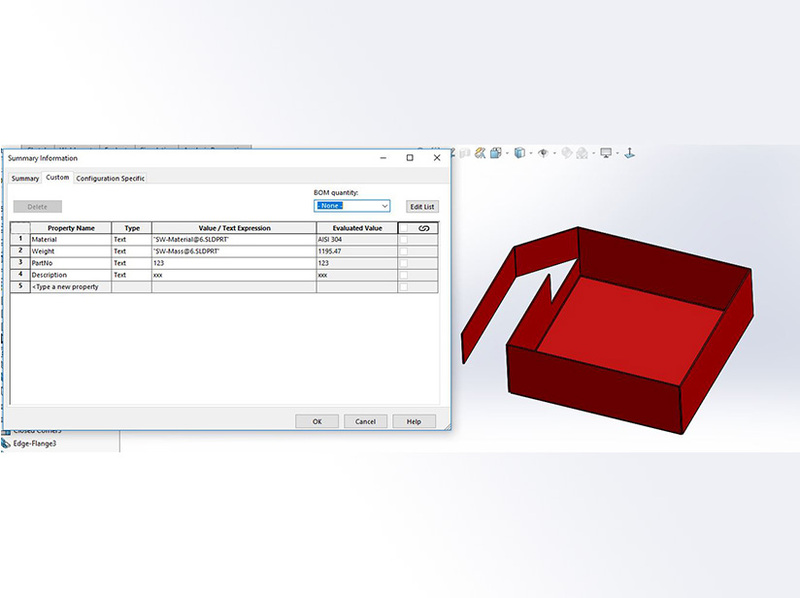 Solid works have a user-friendly interface, easy to use commands, optimized simulation packages, quick and accessible customer support, and highly professional staff at the backend to resolve any issue. Highly appreciable services and support through the channel partner IRIS Hightech. 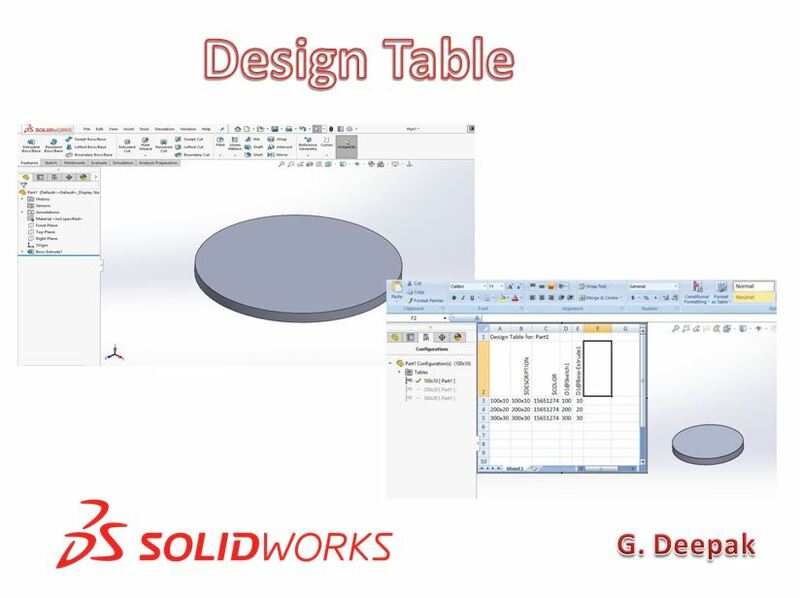 Solidworks is much easier and faster to complete product design. Accuracy has been increased and is more cost effective. Its design solution improved the quality and has eliminated the errors before going for manufacturing a product. IRIS Hightech provided us the desired support required in terms of errors and design making. We would like to express our sincere appreciation for your service to us as one of our most reliable service providers. Ever since we signed our contract, you have provided the highest quality products with even better customer service. you are quick to resolve any issues that arise often earlier than expected.